11. 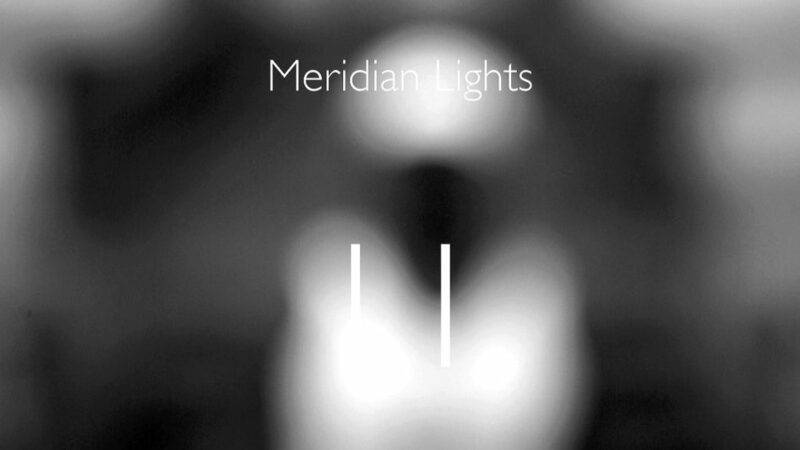 | Meridian Lights. |x| Kwesi Abbensetts. | | Quiet Lunch. 11. | Meridian Lights. |x| Kwesi Abbensetts. 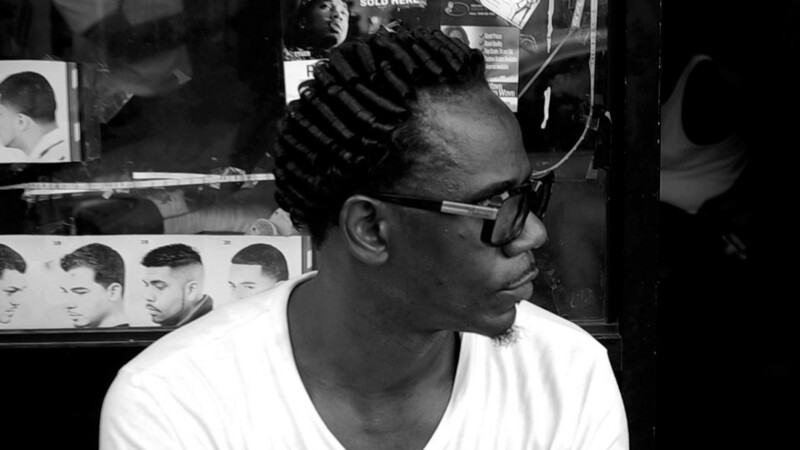 11 is a captivating cinematic collaboration by music duo Meridian Lights and multi-creative Kwesi Abbensetts that mirrors the crescendous and pulsating rhythm of a hot New York summer. It is their second collaboration this year.